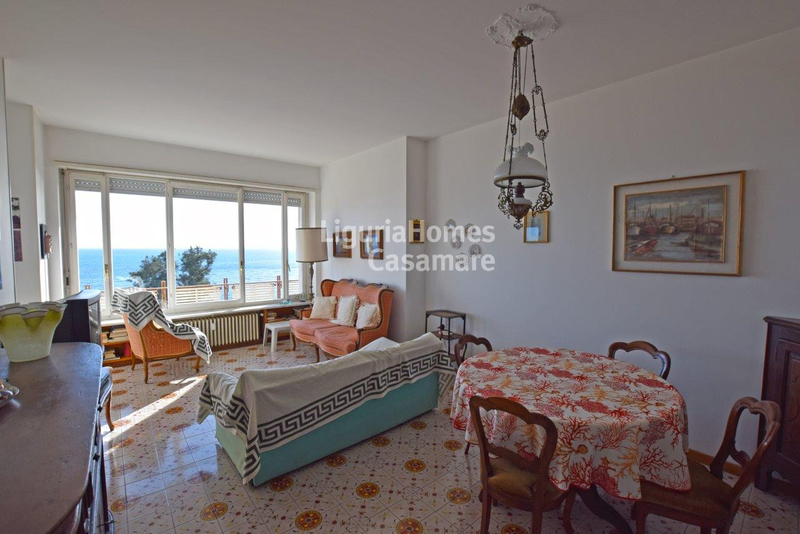 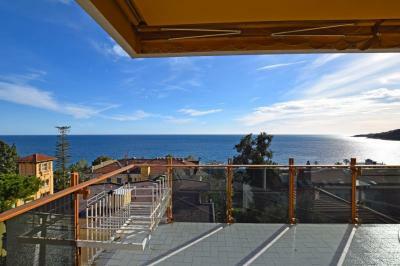 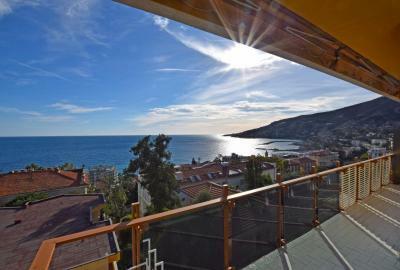 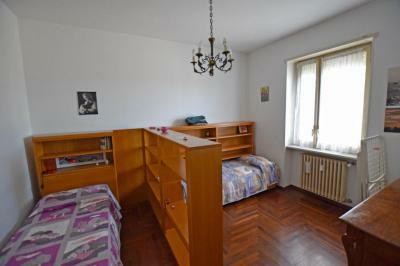 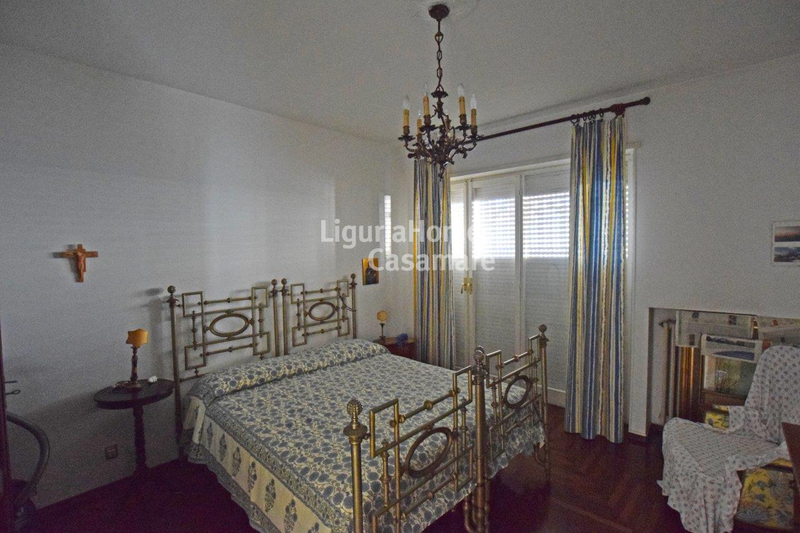 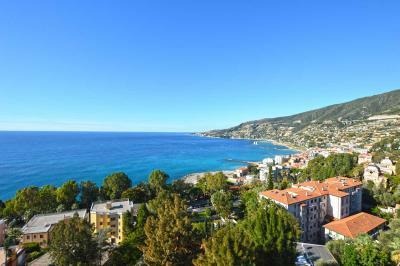 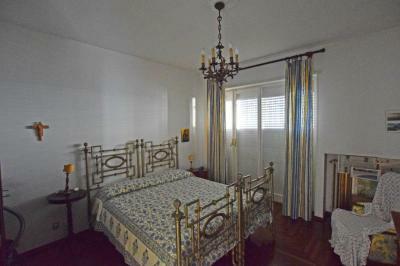 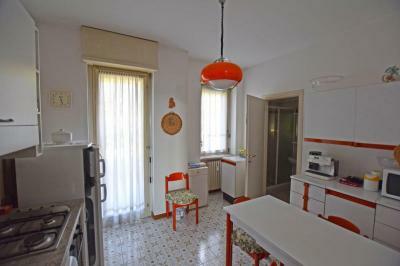 Apartment with terrace and a beautiful seaview for Sale in Italy, Liguria, Ospedaletti. 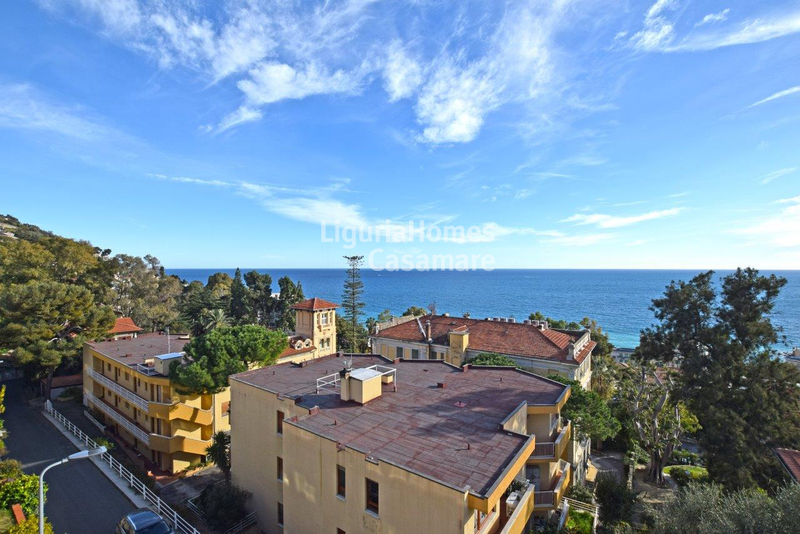 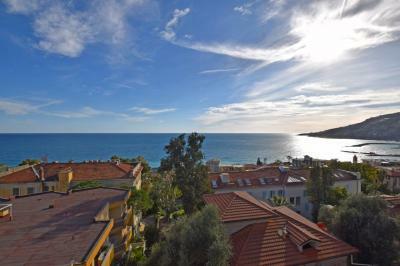 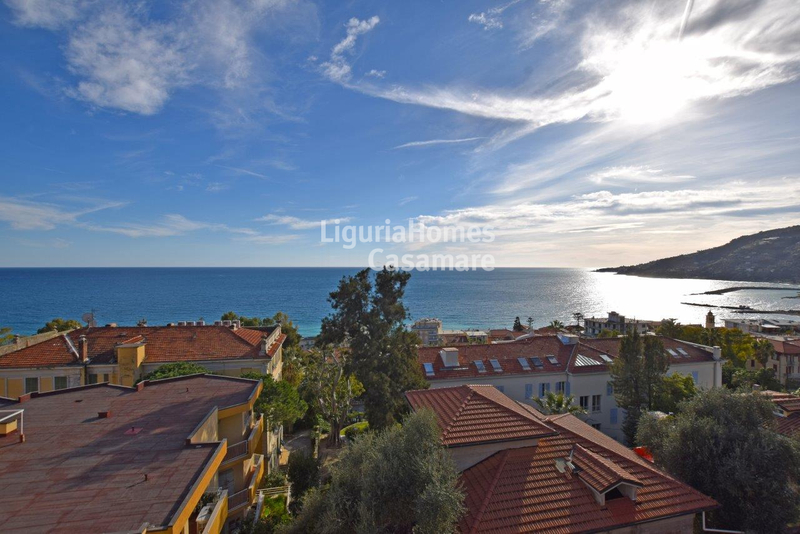 In one of the most sought-after area of the Italian resort-town Ospedaletti, a big Apartment with terrace and a perfect seaview for Sale in Liguria region. 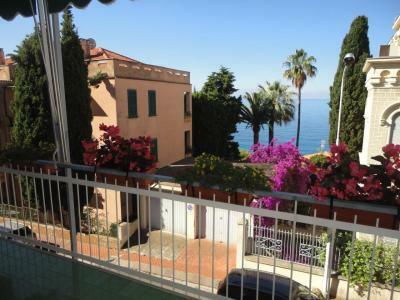 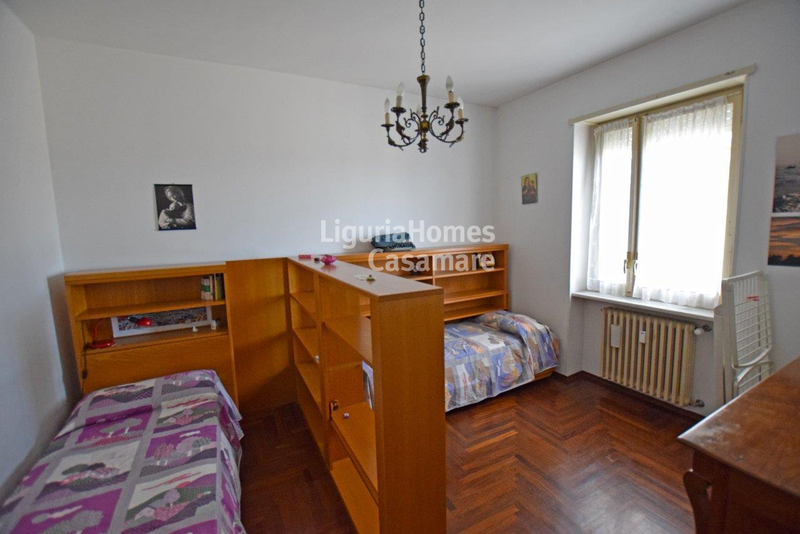 Accommodation includes: entrance, spacious and sunny living area, kitchen, 2 bedrooms, 2 bathrooms and a lovely front-view terrace over the town up to the Ligurian Sea. 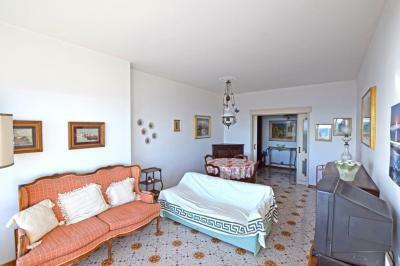 Suitable covered car parking and a cellar are included!